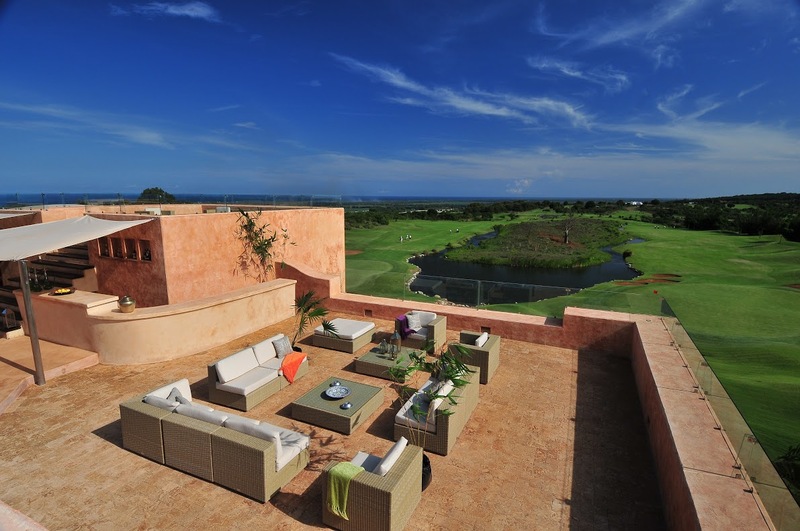 Vipingo Ridge is a luxury 5-Star residential and golfing destination located in Kilifi‚ Kenya. The estate also boasts other treasures including a beach club and nature trails‚ bringing together harmoniously a range of elements of luxury living within a secure‚ walled and gated community. 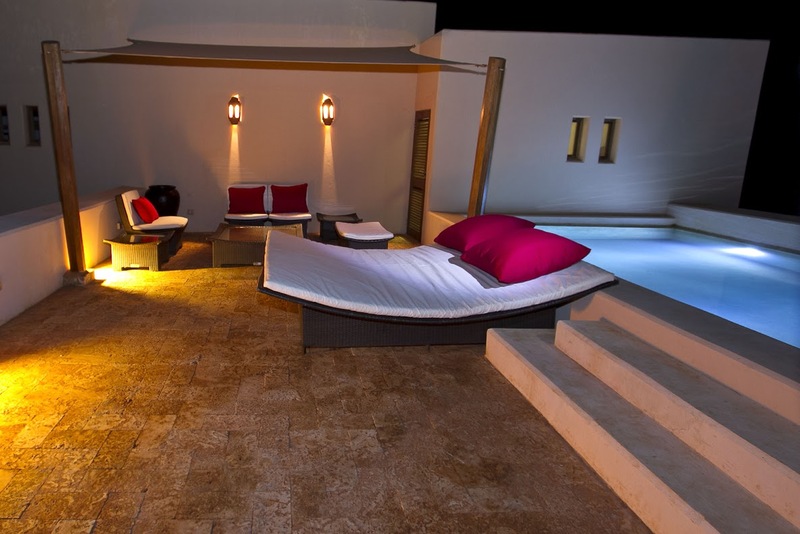 Vipingo Ridge villas overlooks the Indian Ocean and also the plunge pools. The spacious rooms have a modern style design and each fitted with a fridge‚ an air conditioner‚ a flat screen TV with cable service‚ an en-suite bathroom and a mini bar. The restaurant and bar situated in the Clubhouse have unobstructed views of the Baobab Golf Course. The restaurant serves European dishes which have African‚ Thai‚ Indian and Indonesian elements. The rooftop terrace and Sky Bar serves an assortment of cocktails and also offers sitting areas where guests can have 360 degree views of the entire estate. 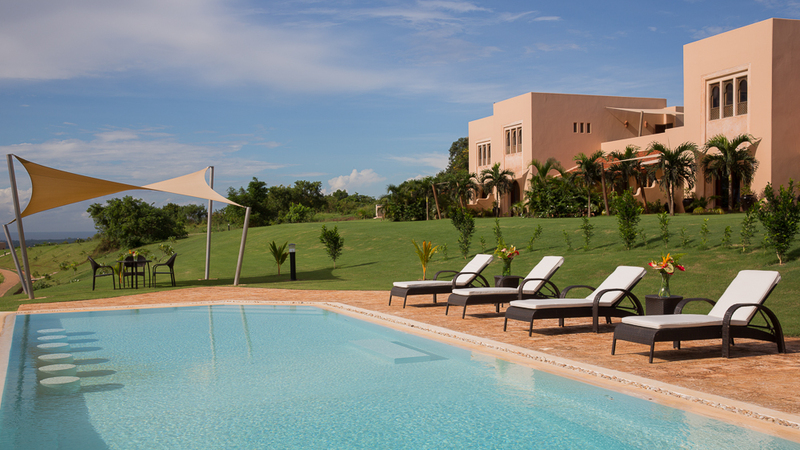 The outdoor pool is large and flanked by sunbeds and manicured grass.Vipingo Ridge is in close proximity to Kuruwitu Marine Park Conservation Project and Vipingo Estate Airstrip. Arrive at Safarilink lounge‚ Wilson Airport for your scheduled flight to Vipingo. This flight will be aproximately 1 hour 50 minutes with a brief stop in Diani. Upon arrival at the airstrip‚ a taxi will be waiting for you to drive you to Vipingo Ridge. After check-in‚ you can enjoy the rest of the afternoon‚ relaxing by the side of the swimming pool or walking on the pearly white beaches at sunset. Spend the day at your own leisure with variety of activities to choose from playing golf‚ playing a game of tennis‚ horse riding‚ mountain biking‚ birds watching‚ sailing or croquet. You can also spend your day at the Beach club‚ exclusively open to Vipingo Ridge members and guests. Located 10 Kms from the hotel‚ enjoy a relaxing day away on a secluded beach with friends and family. If you are feeling more active‚ you can take part in beach activities such as a beach volley game. Enjoy a full day before taking the plane in the late afternoon. For this final day‚ you can go on a magical journey to the seabed. The Kuruwitu Marine Park Conservation Project‚ ideally situated next to the Beach Club‚ offers snorkeling safaris and glass bottom boat rides‚ reef walks and other activities.